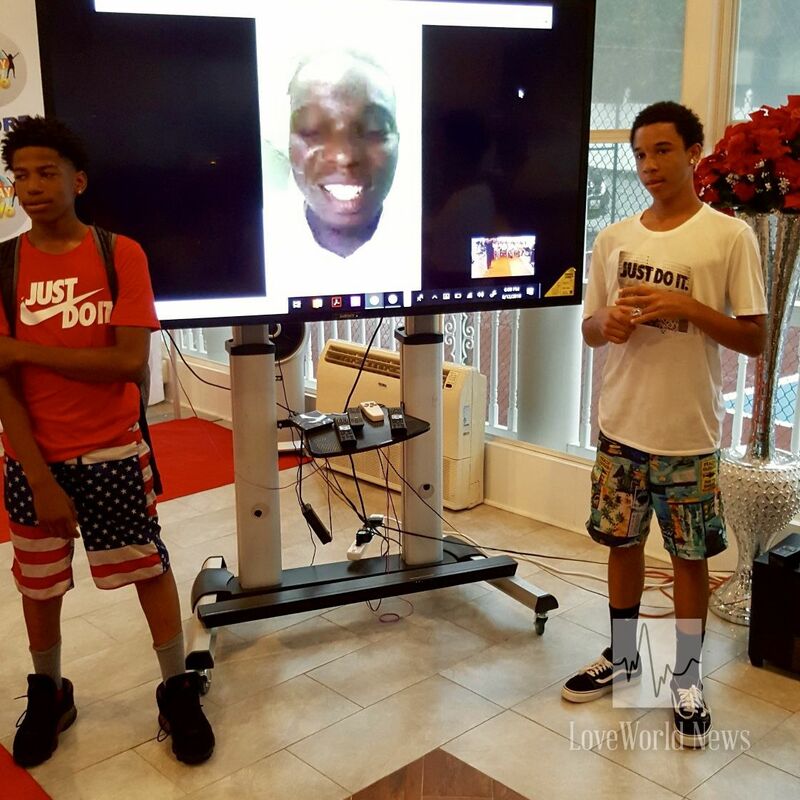 Rap Nation artiste, SamJamz, inspires 120 youths in Bowie, United States, during IYD Outreach. 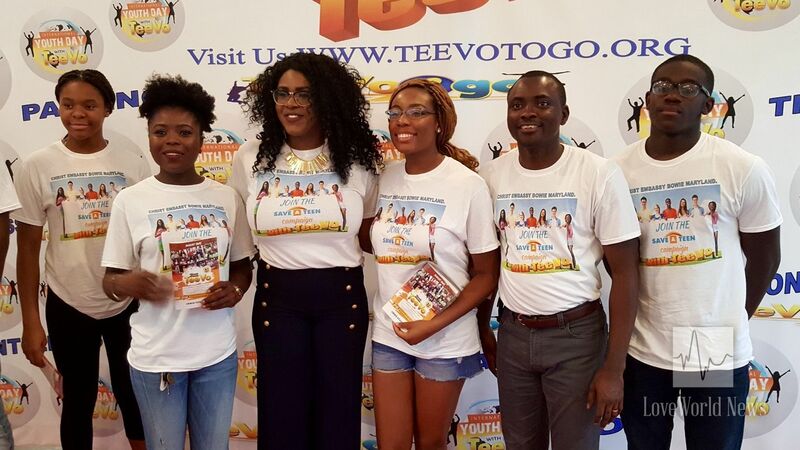 Members of Christ Embassy Bowie, led by Pastor Beatrice Benson, hosted a special TeeVo Club evangelical outreach in commemoration of the International Youth Day on Sunday, August 12th. The brethren launched out on an evangelical parade after church service, distributing free copies of the Rhapsody TeeVo. Inspiring talkshow segment during the outreach. 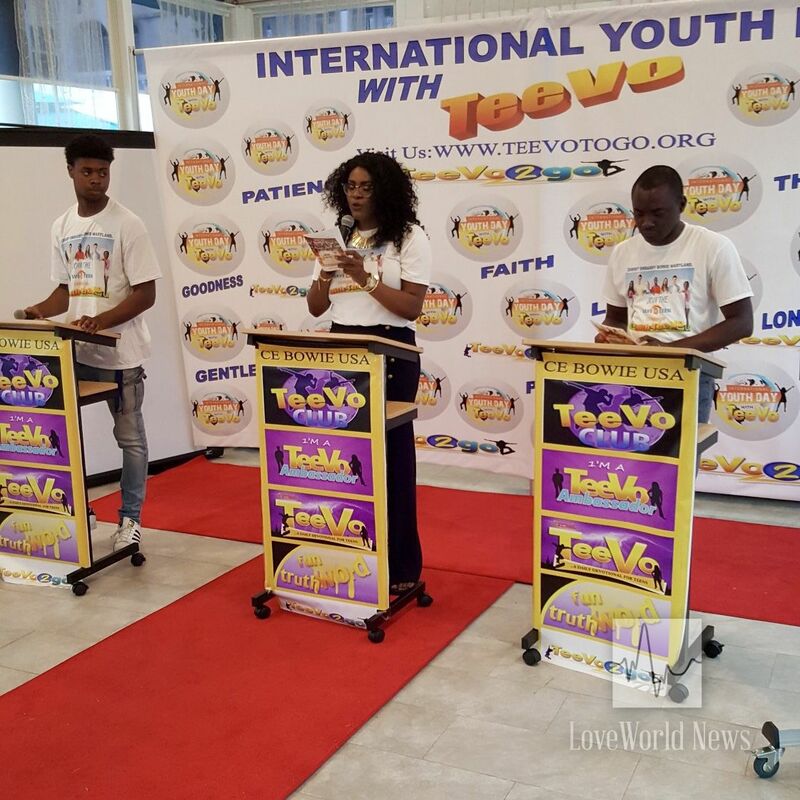 Many teens turned out for an evening of various activities to mark the day, braving the rain with excitement for what the outreach had in store. Inspiring talkshows addressing various topics, from the impact of the Rhapsody TeeVo to social issues including the dangers of peer pressure, drugs and substance abuse. LMAM artiste, SamJamz, connects with aspiring young musicians. A special highlight of the program was the virtual ministration by BLW Rap Nation artiste, SamJamz, who connected LIVE online to share his success story, encourage and pray for the youths, especially some young music ministers. Teens wave their free copies of the Rhapsody TeeVo. 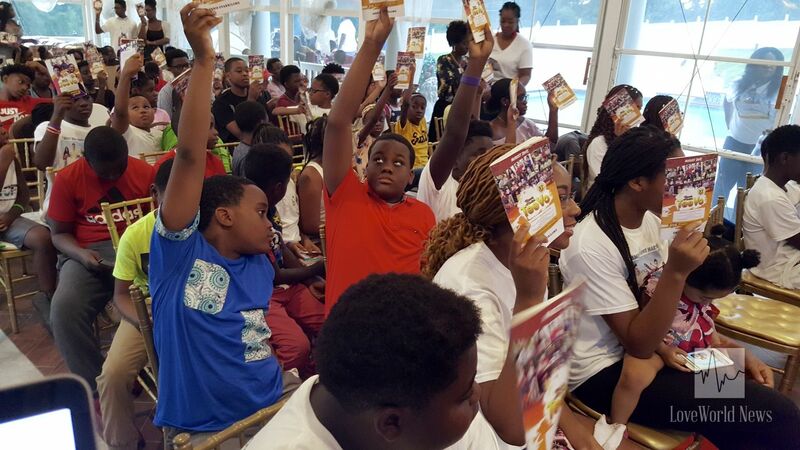 Over 120 young people were present at the program, being richly blessed and filled with the power of the Holy Spirit to take the gospel to the ends of the earth.